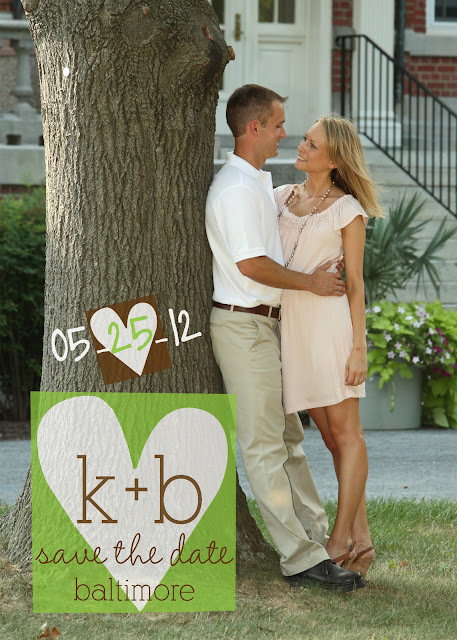 are the perfect way to share the excitement for your upcoming wedding! 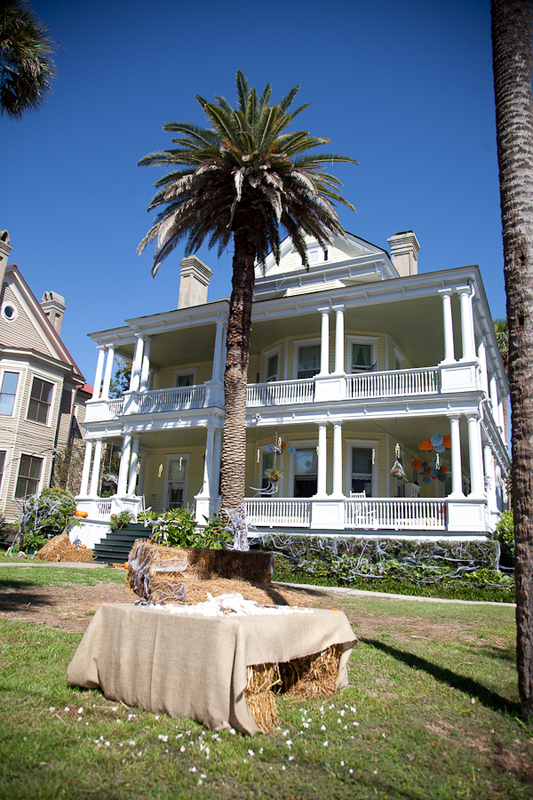 WOW... our Annual Halloween Party was just beyond fabulous! 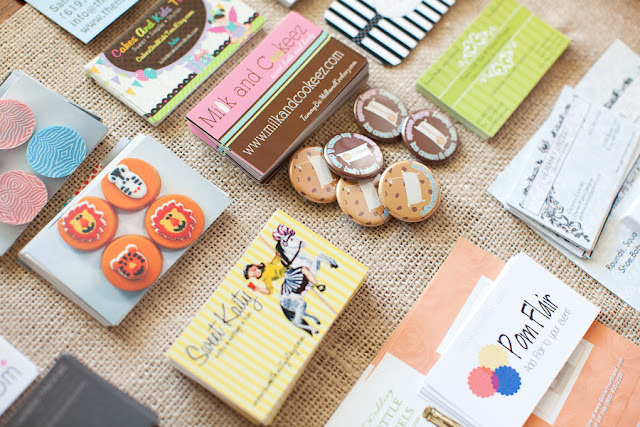 We had more participating vendors then ever before and I of course need to share each and every one of them! This party was so large, that we had a table set up especially for vendor info. 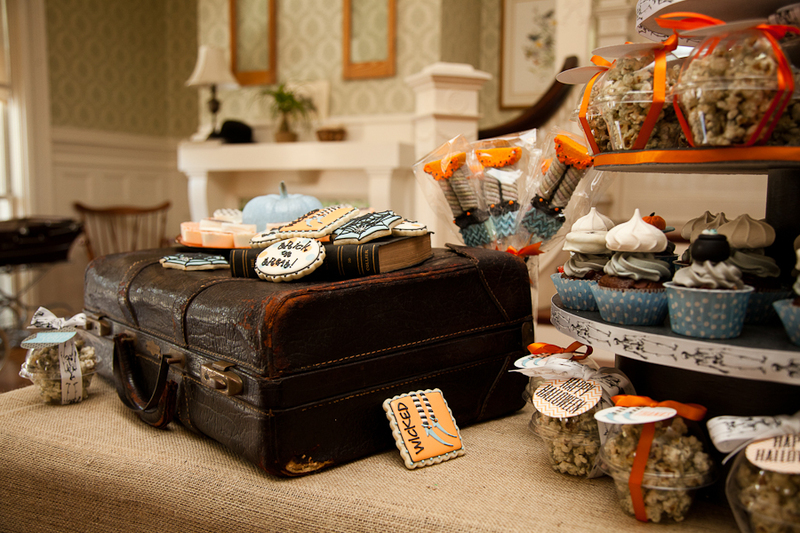 Where party guests could not only enjoy but know where to find each vendor after the event was over. 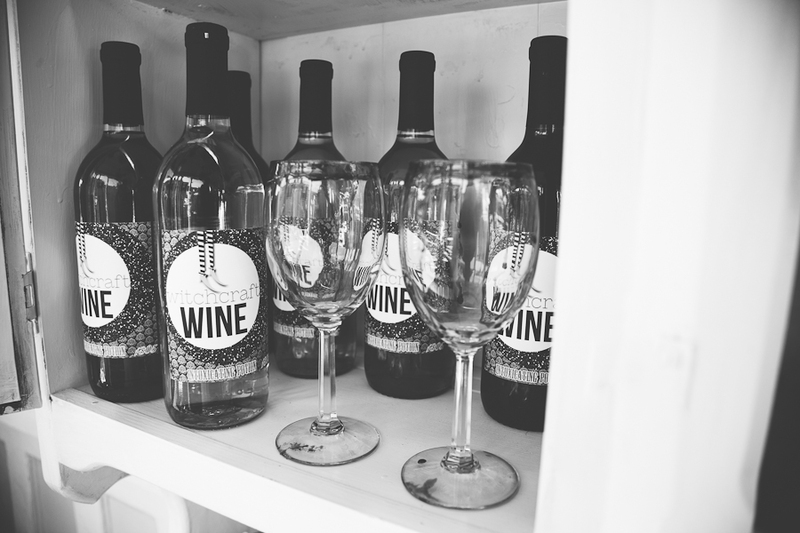 OK... this is a super large list, but a great resource for anyone hosting an event! 1. Adele Lee Photography: Adele is beyond amazing and I adore her. She really captured every single detail, with an artistic touch. She was a joy to work with and I hope to be lucky enough to work with her again. I def know who will be taking our Holiday Pics this year! If you live in SC, be sure to check her! 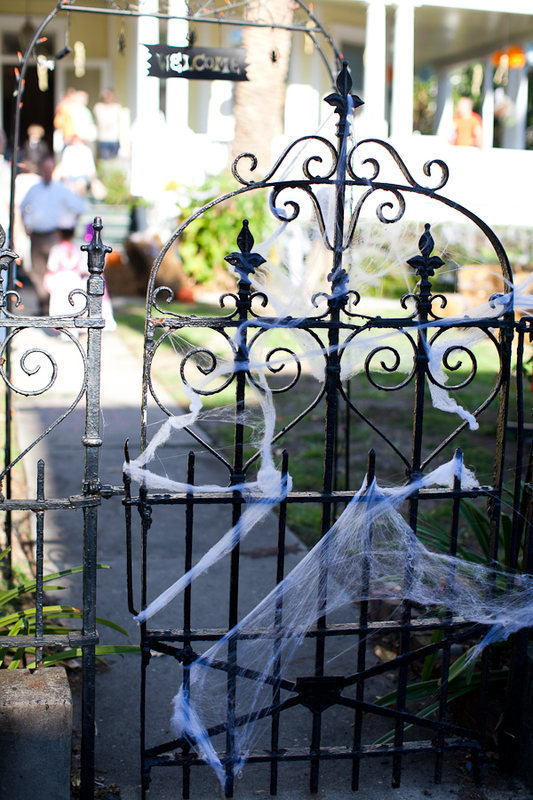 Thank you Adele for capturing all the amazing details that made our Halloween Party so special. 2. Bojangles: (fried chicken): Since moving to the South, I have discovered fried chicken and BOJANGLES! OMG Yum! 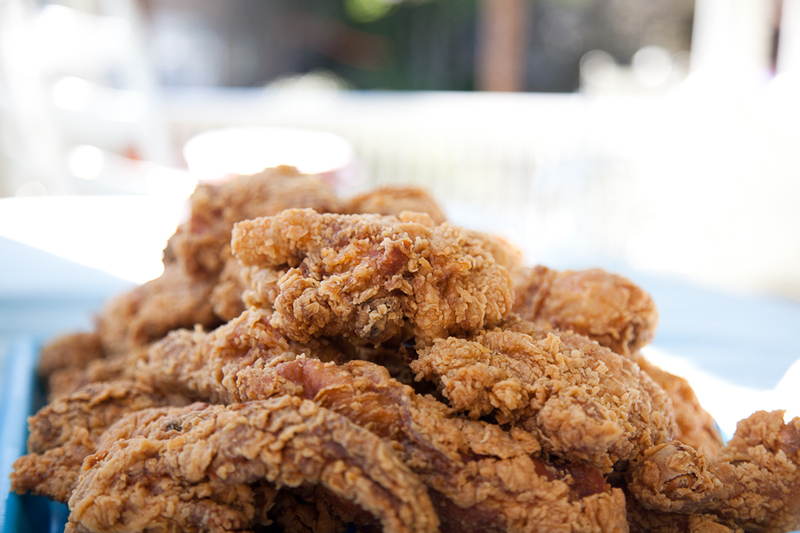 A huge thanks to Bojangles for supplying the most delish fried chicken for our party guests. I love your chicken and so did our guests... it has a little kick of spice that totally rocks. If you live in the South you know how amazing this chicken is, if you happen to be on a road trip you must stop and try some ubbbbber yummy Bojangles. I actually think Brad might need to pick some up today! 3. 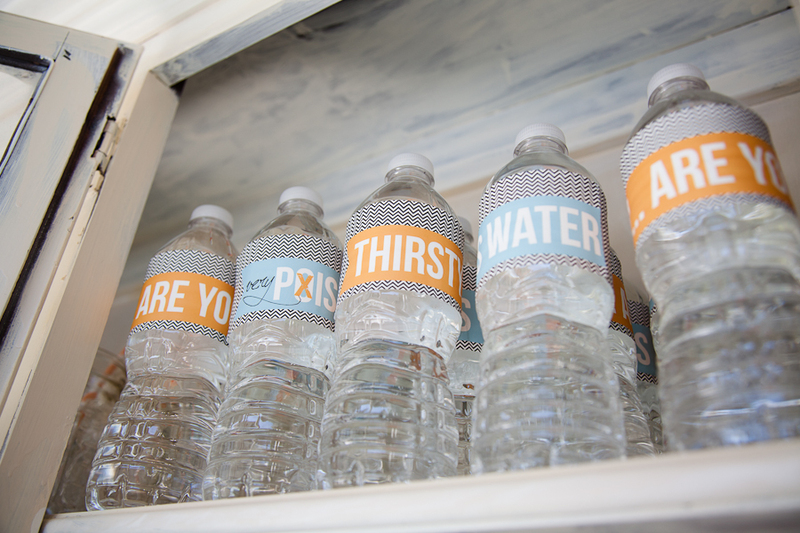 Bottle Your Brand: I love BYB! We have used them at every single one of our parties, seriously... every single one. Their product is top notch and totally water proof. Their customer service is fabulous and I just can't say enough nice things. 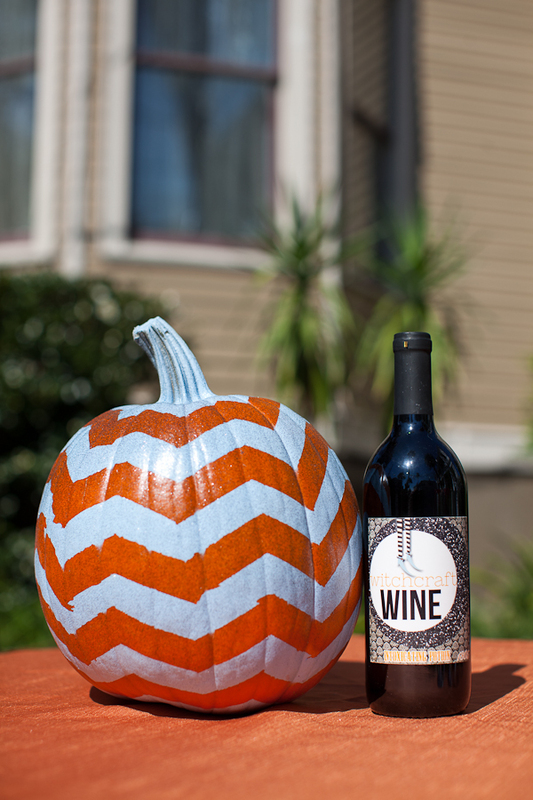 I really think the water bottle, beer and wine labels added that extra touch. 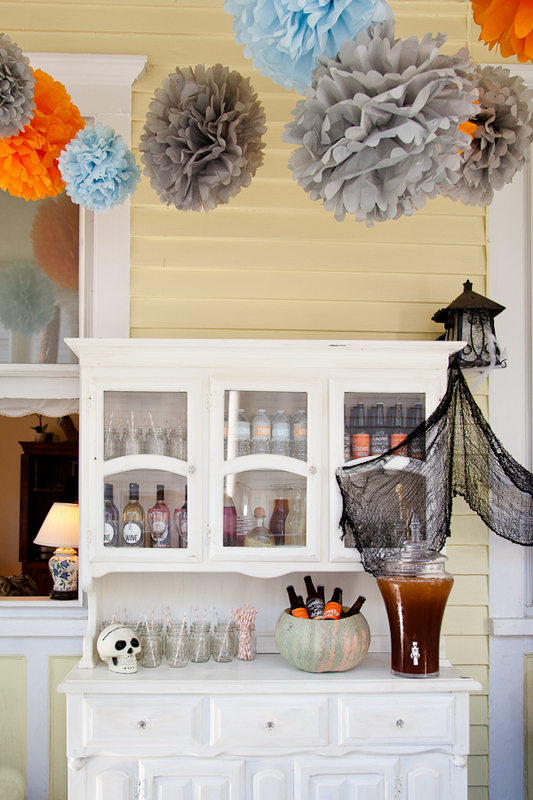 We always have a bar at our parties, and this aspect really pulls the event together. 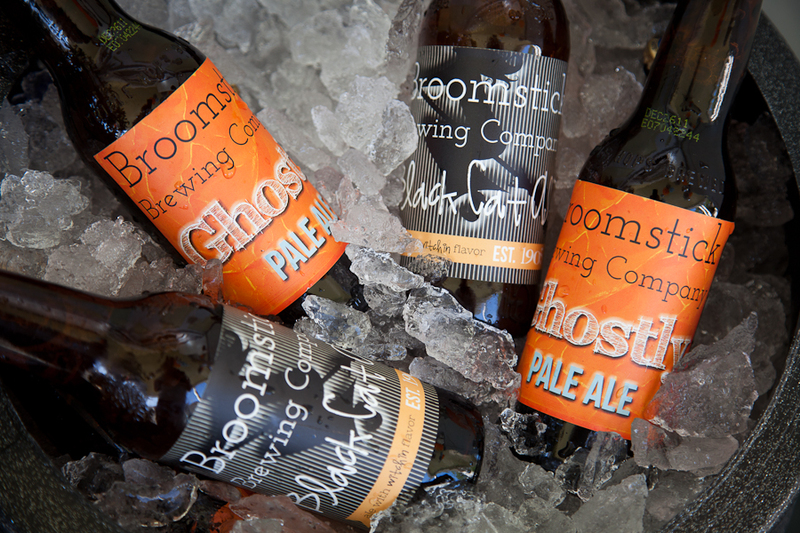 Providing signature drinks at any event is a very special addition. 4. Milk and Cookeez: It's always nice to have not only party favors for the children, but adults as well! 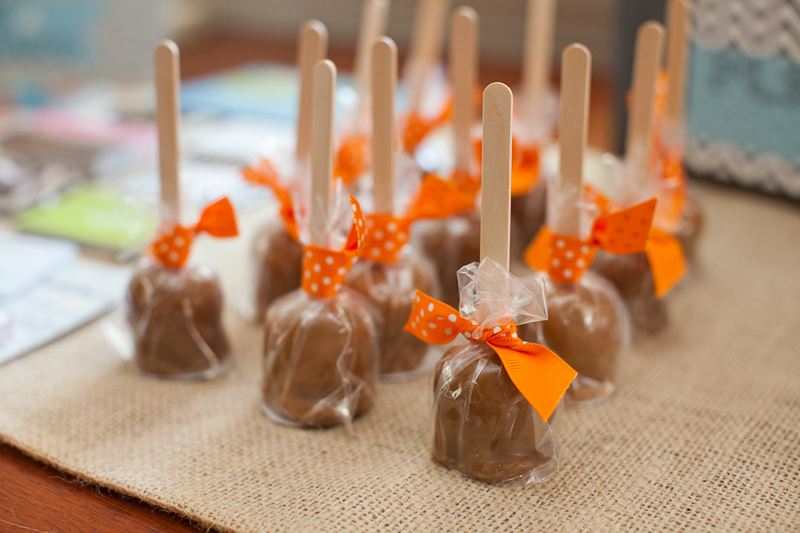 This year we thought it would be so cute to offer miniature caramel apple soaps. SERIOUS amounts of cuteness! The Mom's at this party jumped at the opp to take home this favor. 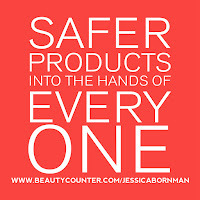 M&C offers so many amazing bath and body products. In fact, I currently have some pumpkin body scrub in my shower that no one else is allowed to use- but ME! P.S. 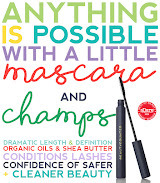 Great place to purchase some amazing stocking stuffers for the Holiday. 5. 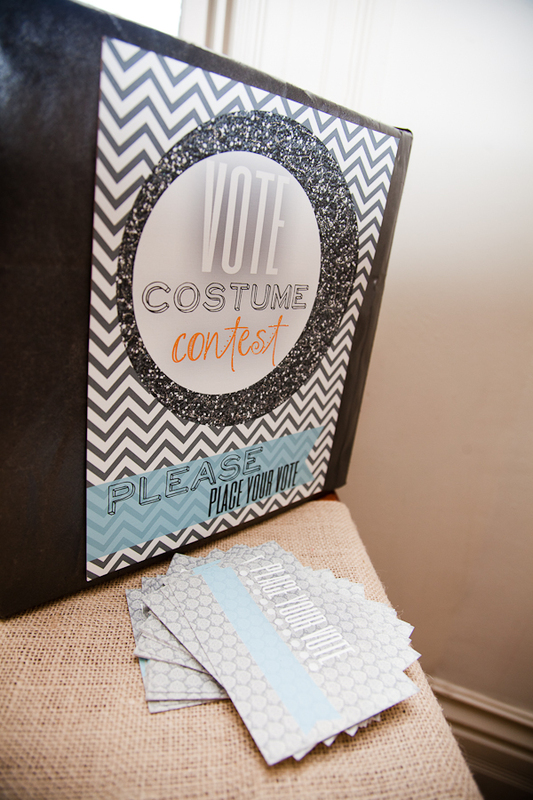 Coffee, Crafts and Cupcakes: We could not have a Halloween Party without a costume contest. 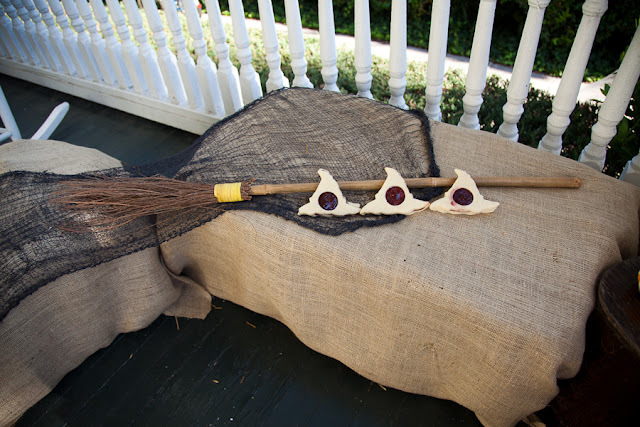 My dear friend Amy, who has so many talents(not enough room to list), supplied a super hero costume contest prize! You must check out her blog, she posts a lot of really fantastic tutorials! One of my most favorite blogs to read. 6. Cakes and Kids Too: OK... this shop offers a ridiculous amount of the most fantastic party items. 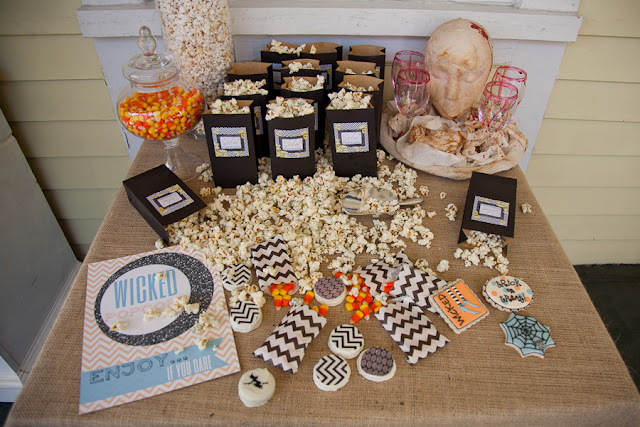 The Straws, Cupcake Wrappers and Nut Cups you see in this party came from this awesome shop. Great customer service, fast shipping and a wonderful selection of items. 7. 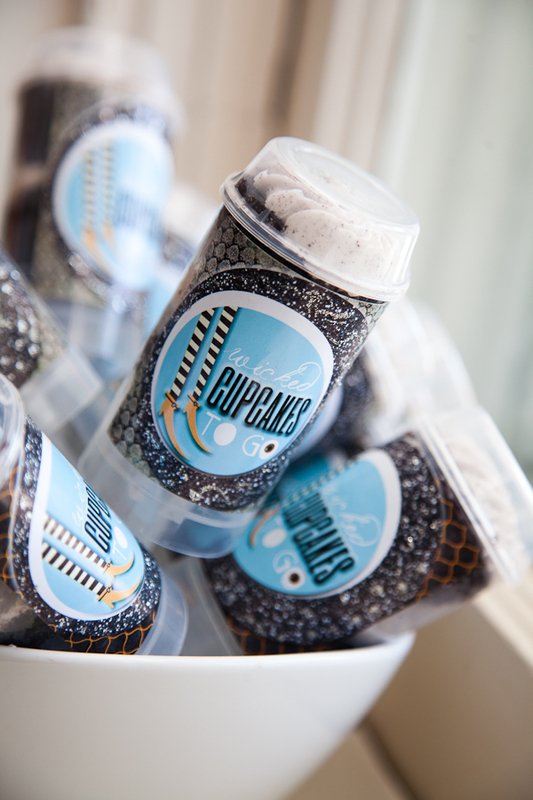 Cupkate’s Event Design: I can not think of a better party favor then cupcake push pops! 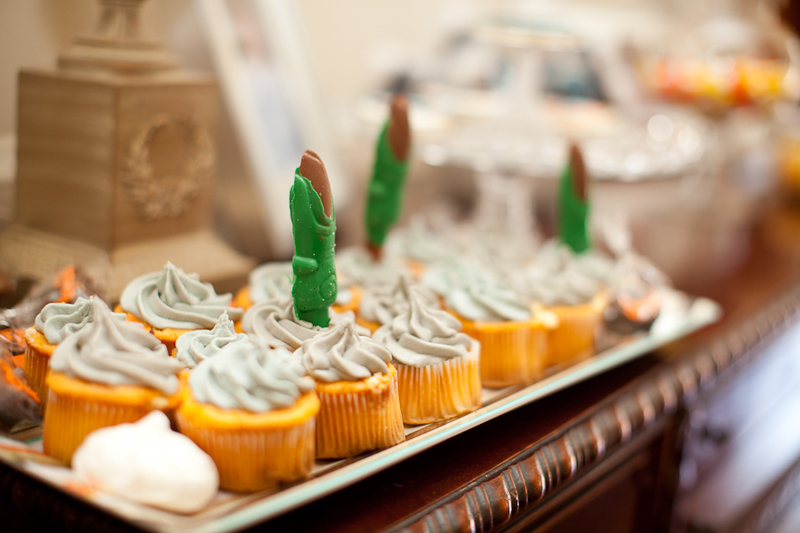 This year we sent the children home with some "wicked cupcakes"! 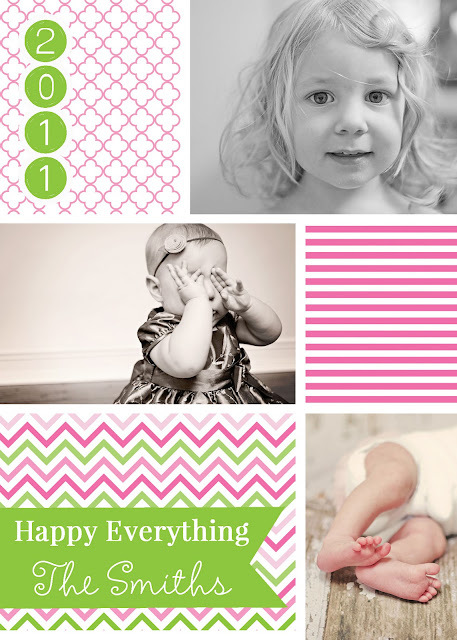 You can find so much at Kate's Shop... a go to party resource for sure. Kate is beyond sweet and one of my total faves. 8. Sweet Temptations: I really am not sure if there is a better name for this company then Sweet Temptations. 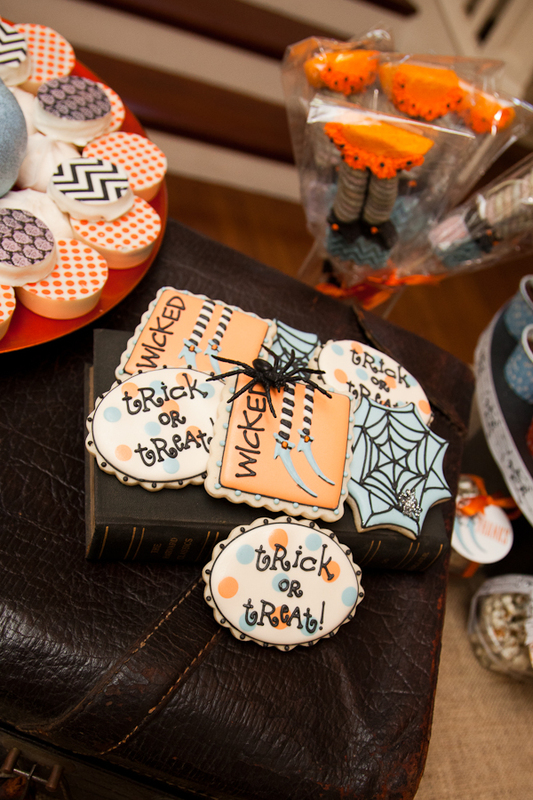 Chocolate + Oreos + Insane Designs... nope def a sweet temptation for sure. 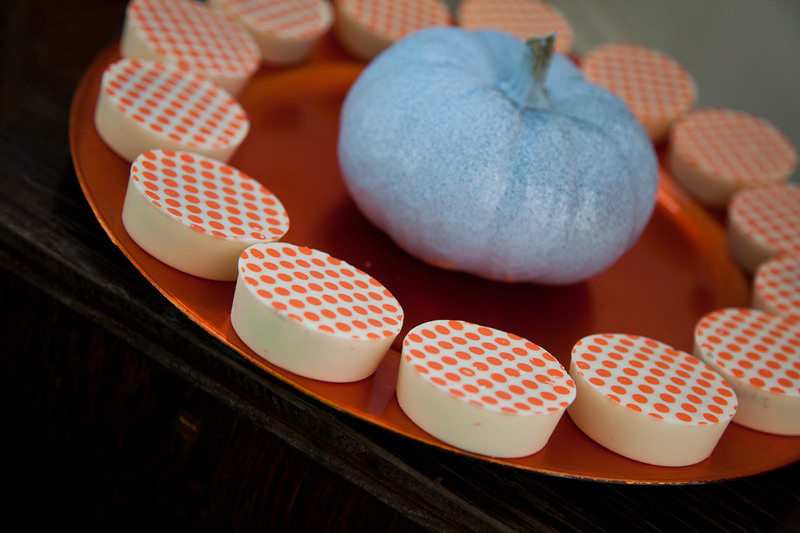 This wonderful company provided our orange polka dot chocolate covered oreos. 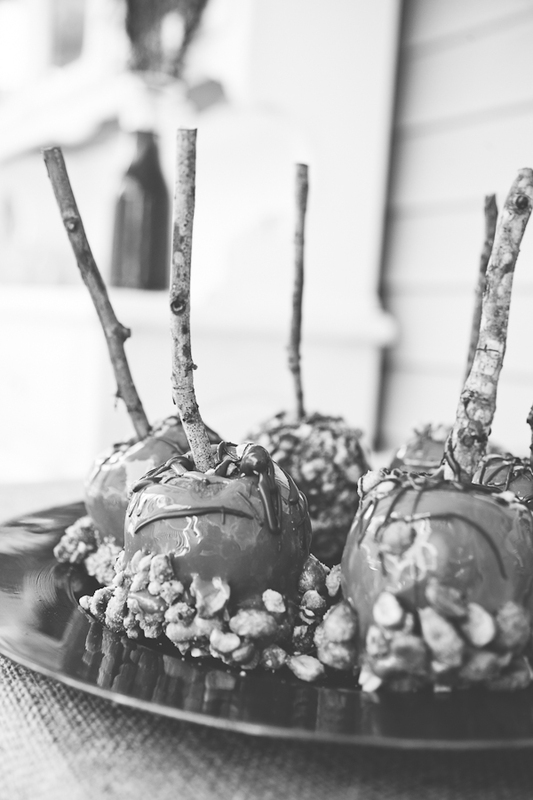 They were so beautiful you were not sure if you could eat them, but after that first bite you were unsure how you could not eat two! 9. Sweet Kaity: Little Black and White Chevron bags were a must at this event and Sweet Kaity came to the rescue. These little bags were so cute and added a special touch to our dessert tower. 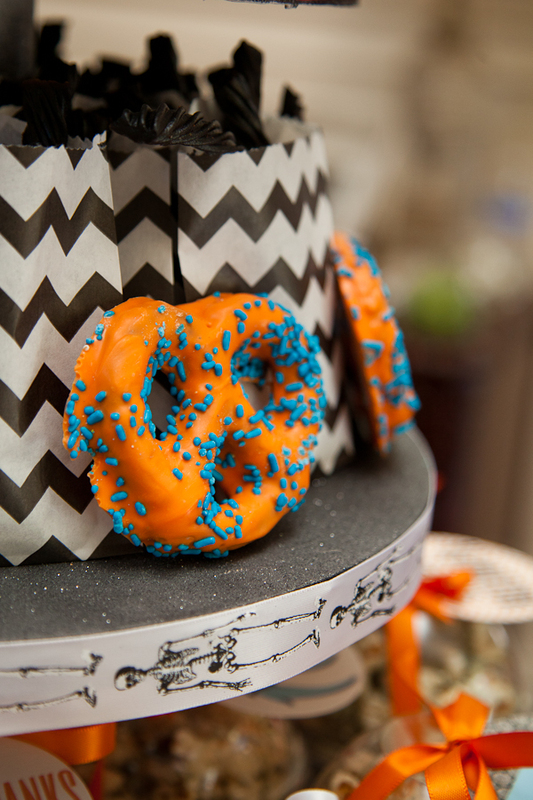 This little addition is also a really affordable way to add pops of color and patterns to your event. 10. 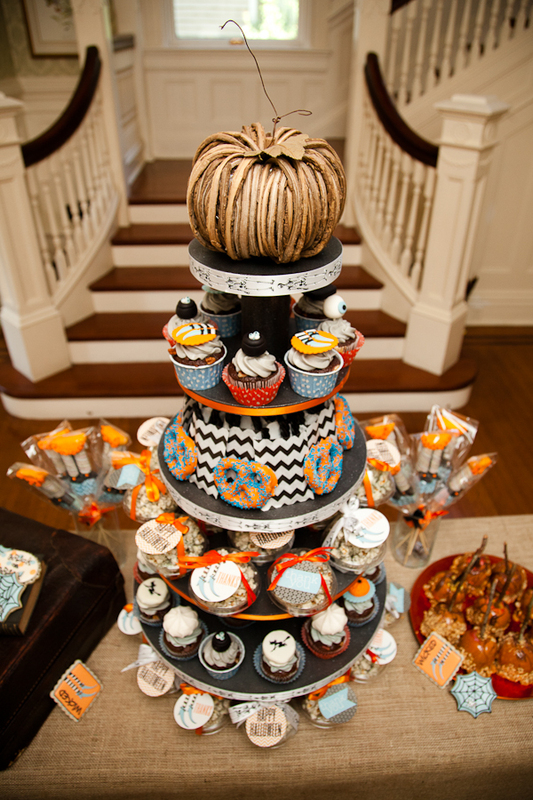 Delightfully Lovely: Provided the most adorable cake stand I have ever seen. Opening this package felt like Christmas morning. The color blue was exactly what I had hoped for, the stand total perfection and I feel so blessed to have had this delightfully lovely stand at our event. 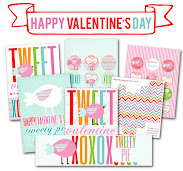 This shop offers the most beautiful stands in so many wonderful shades of color and styles. 11. Pom Flair: Is my go to lady for tissue poms! Carmen is top notch and the best pom pom maker around. She offers an array of poms in amazing colors and sizes. Her poms transformed our outdoor seating area, adding more color and depth then you could imagine. 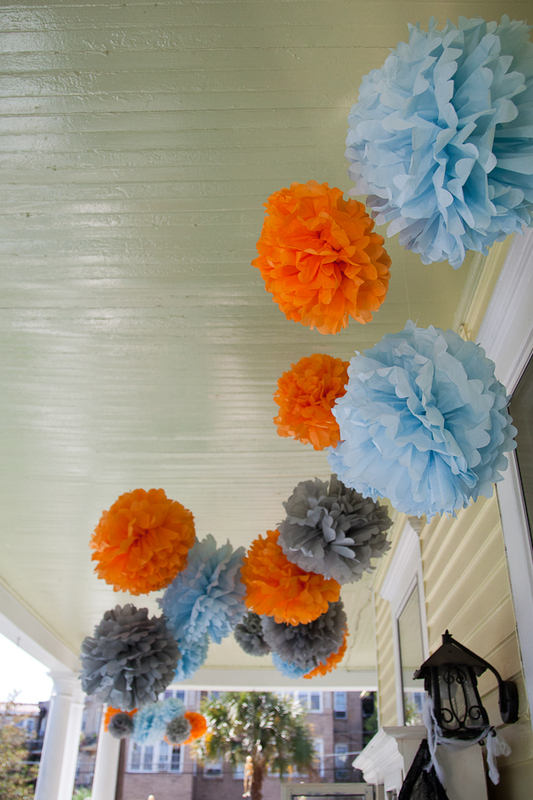 The pops of grey, powder blue and orange hanging from the porch were just perfection. Carmen is a total doll to work with! 12. The Marshmallow Studio: OK... we are talking insane talent here, a party favor that will literally transform your event. When I opened the package from The Marshmallow Studio my mouth literally dropped. 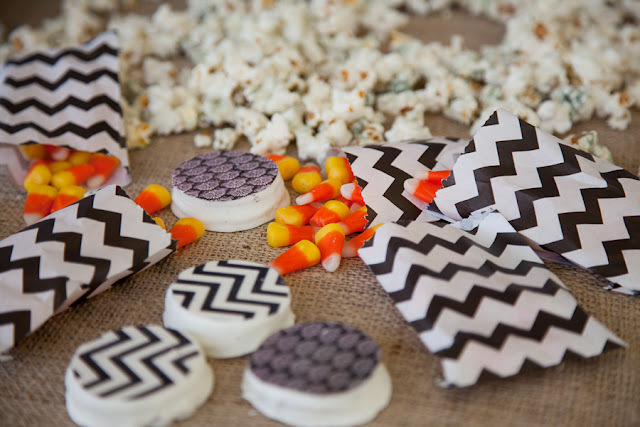 Custom made marshmallows to match our invitations, there are really no words other then O.M.G! 13. Sue’s Gift Box & Sweet Shoppe: Sue is one of the sweetest shop owners you could ever meet, she is literally as sweet as her chocolate(maybe sweeter if possible). 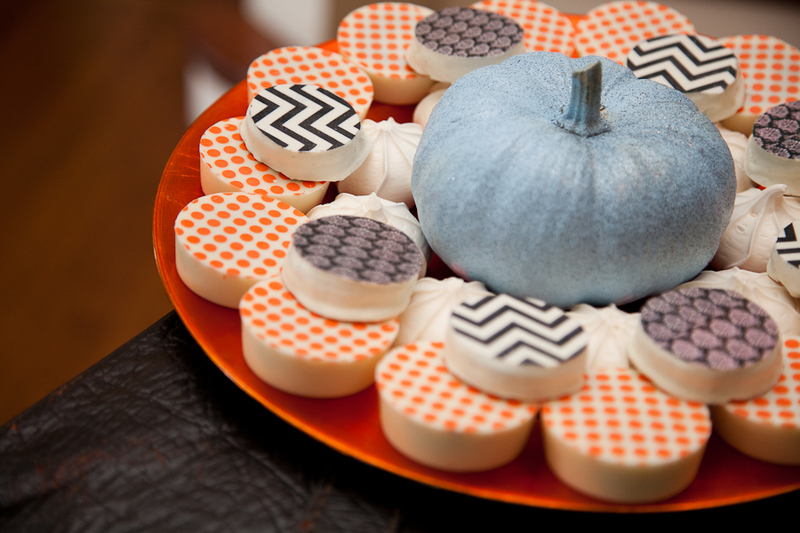 She was able to use our exact patterns and place them onto oreos... yes, this is possible! 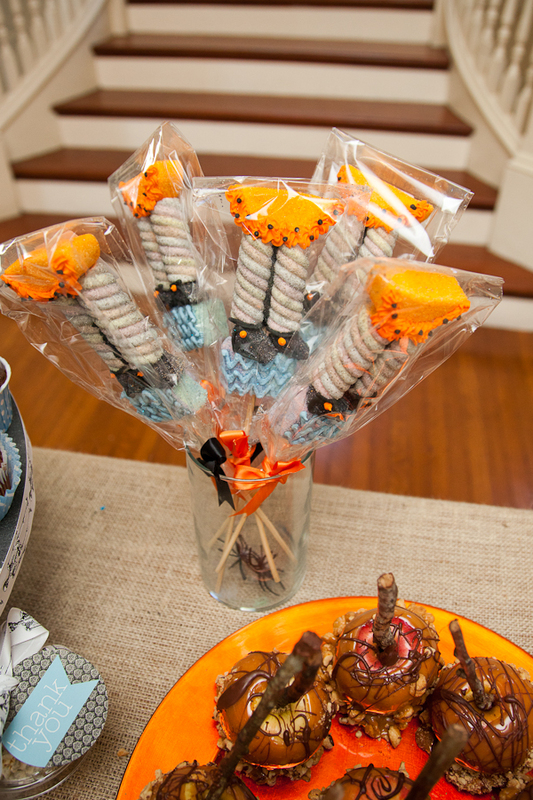 She also made some very scary witch fingers and to die for chocolate covered pretzels. I beyond love Sue and her crazy fab chocolate shop. If you are looking for Holiday Gift Boxes, she is your go to lady. 14. Cookies Are My Canvas: I am not sure I can fully express how talented Christina is. Her cookies are divine works of art, that actually taste as good as they look. She is an artist, a true gem. Before I can actually eat one of her cookies I have to admire it for about 48 hrs. I also must say out loud to my husband, "omg Brad... can you believe this is a cookie, like oh my gosh... a real cookie." 15. 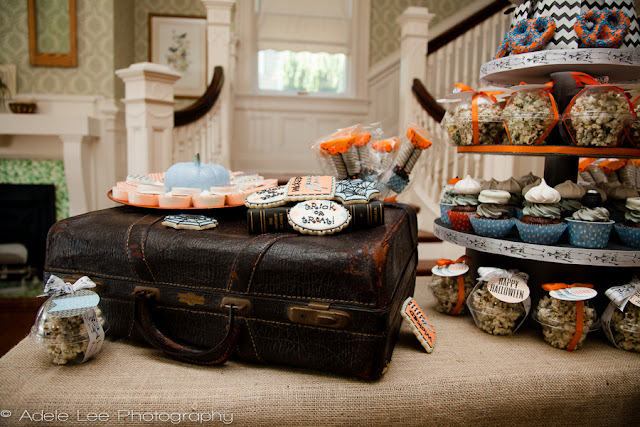 Lynlee’s Petite Cakes: Lynlee is nothing short of a rock star. I actually should prob get her autograph. She just oozes talent, it just pours out of her. When I think there is no way she could top herself, she does. 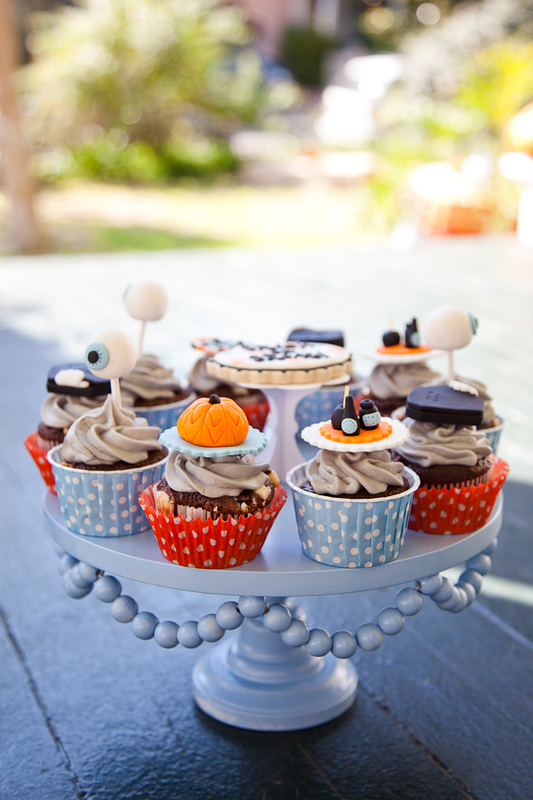 Her fondant cupcake toppers are like no other. She is such a rockstar that she will soon probably go by one name, like Oprah. When someone says, "Lynlee" you will just know! 16. 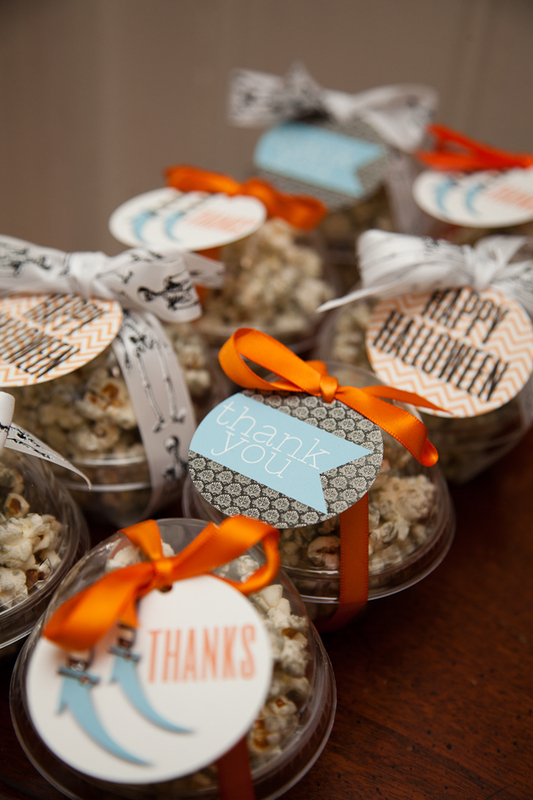 Deco Poms: Provided our awesome popcorn containers for the event. 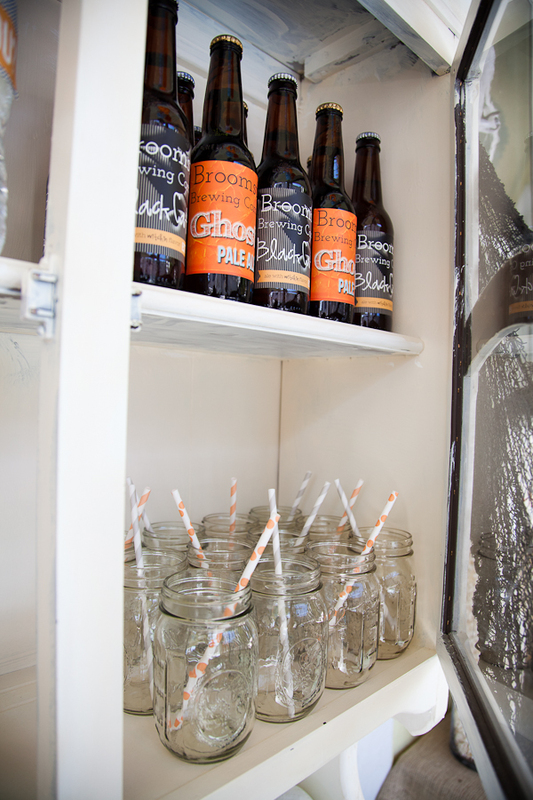 These containers were so fabulous and the perfect addition to our party. Fantastic customer service, amazingly fast shipment and her packaging is so cute(I think I might need to step it up)! 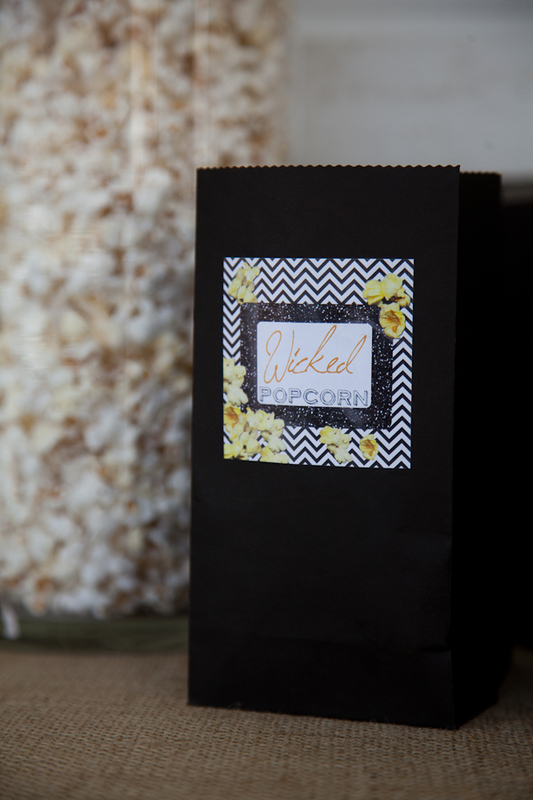 I love having popcorn at a party. 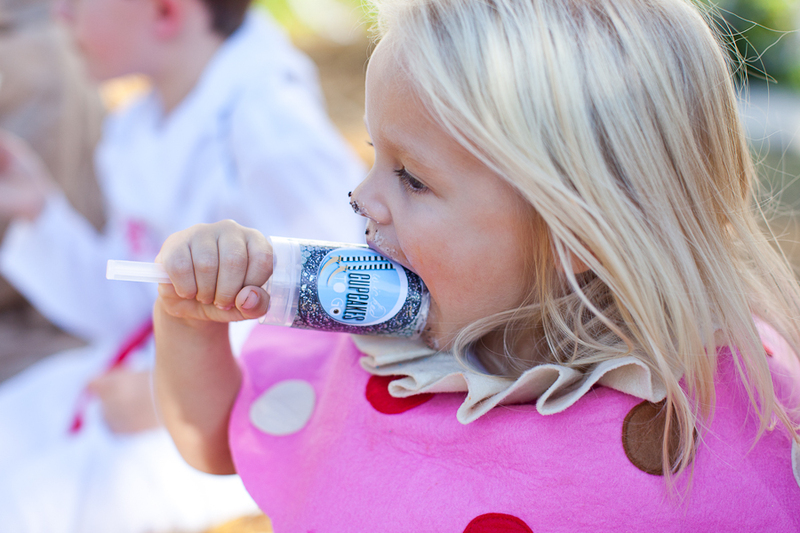 It's yummy, inexpensive and the children just love it... add a deco pom container and you just made one crazy fab favor. 17. 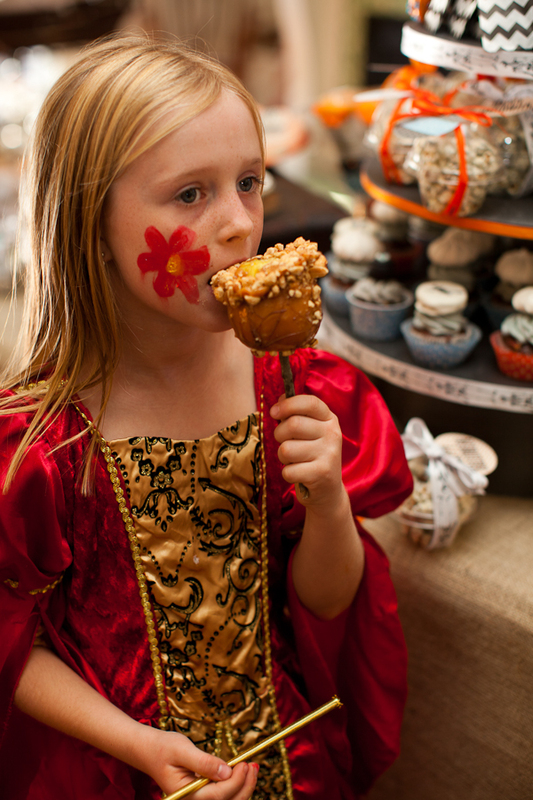 Gemma’s Linzers: Were oh so yummy and the perfect amount of sweetness for the adults. Gemma offers a variety of yummy flavors, perfect for your upcomming holiday cookie party! Wonderful customer service for sure! Linzers are one of my favorite cookies, so so yummy with a cup of coffee. PHEW.... the longest vendor list ever! Also, the most fabulous vendor list ever. I wanted to keep the reviews short and sweet, but I really just can't say enough nice things. 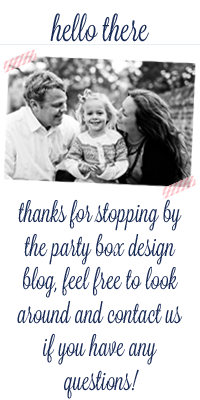 Thank you to all who participated in this amazing event... PARTY POST coming NEXT! 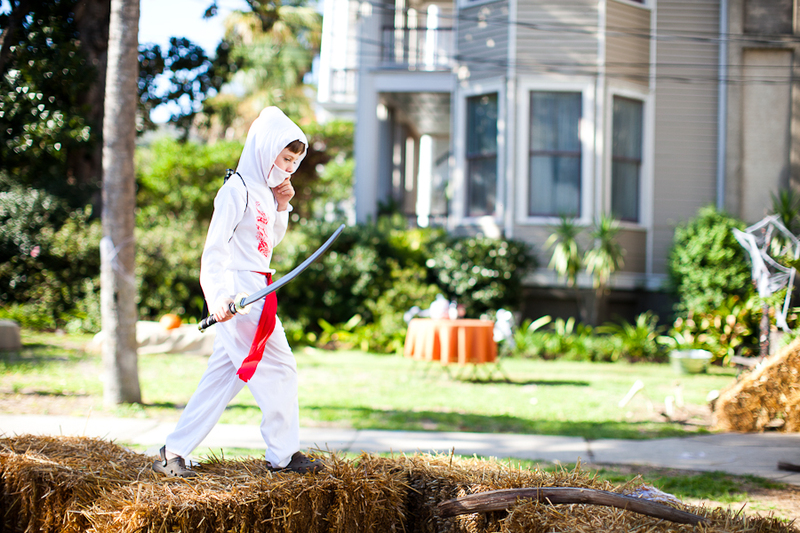 Our annual Halloween Party was a total success... kids in costumes, amazing sweet treats, face painting and a spooky bar! Fun was had by all! 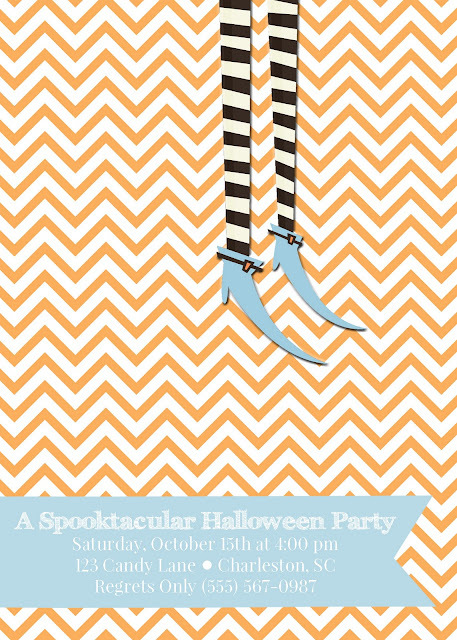 Can't wait to share all the party details with you later this week. A HUGE thank you to all our amazing vendors and a seriously fab photographer, Adele Lee! 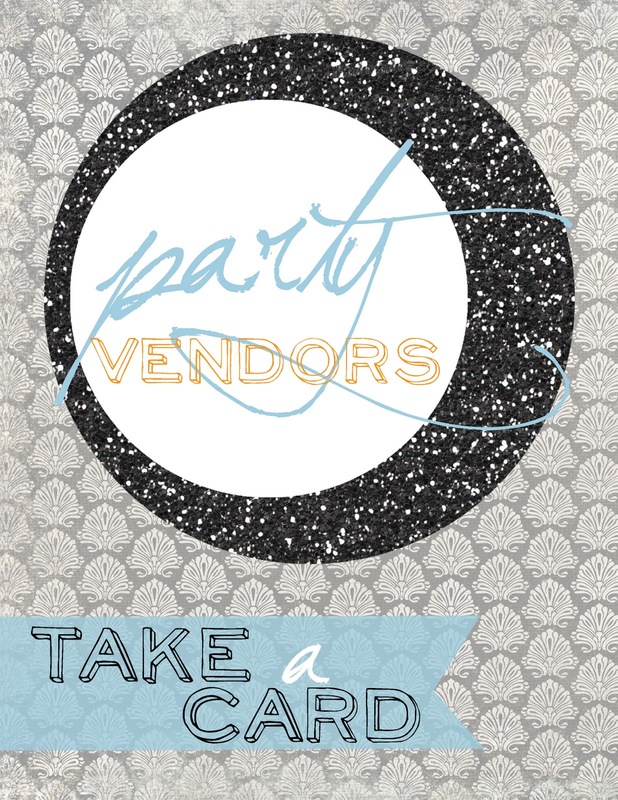 Will be doing a special post just for the vendors, companies you MUST know about!!! 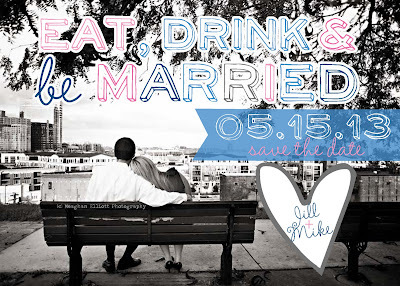 Engagement Party Invites and Save the Date Magnets! 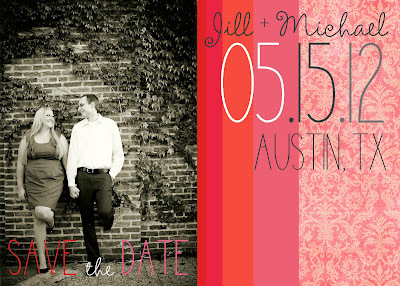 Recently, we have been getting a lot of bridal requests... leading to the launch of our Save the Date Magnets! Above are our two latest wedding inspired designs, shabby and chic for sure! Planning to add many, many more fun designs! 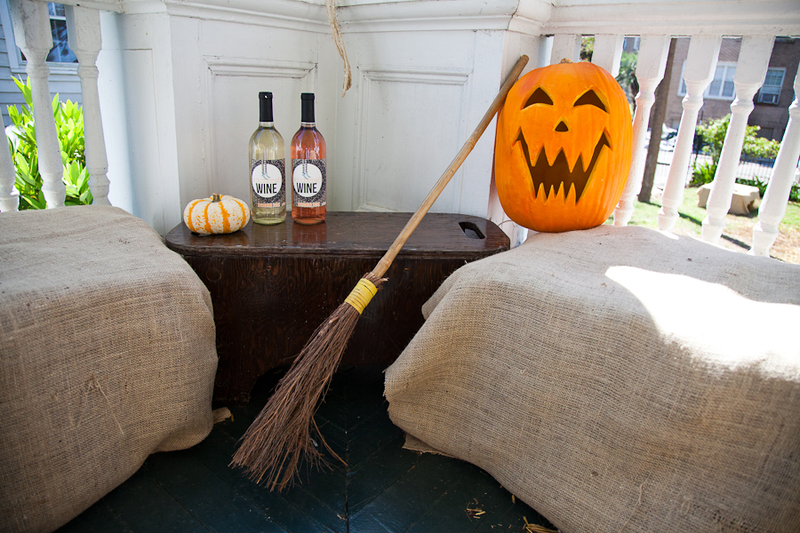 Halloween... onto Holiday and more! I really can't believe it's almost that time... every year it seems to get here faster and faster. So much to do and so little time! 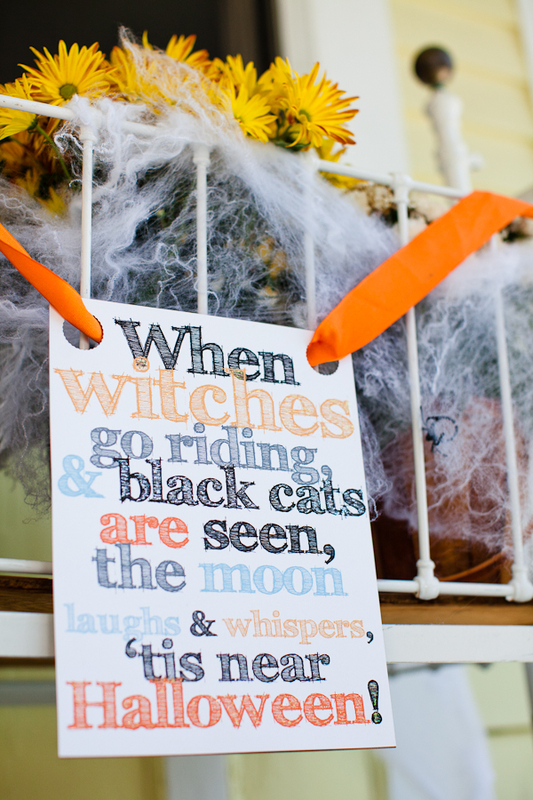 We have so many amazing vendors participating in this years Halloween Party, super excited! Lot's of yummy goodies to share, just can't wait. 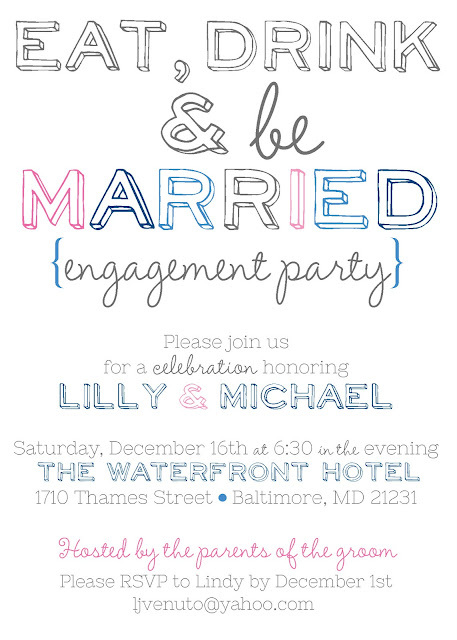 ANNNNDDDDD.... then onto HOLIDAY Party Invites & Photo Cards! 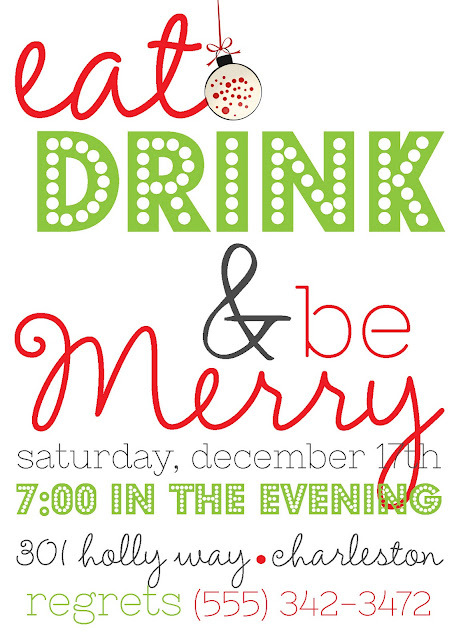 How great is this holiday party invite... Eat, Drink & be Merry!?! Lot's more to come, so keep checking! 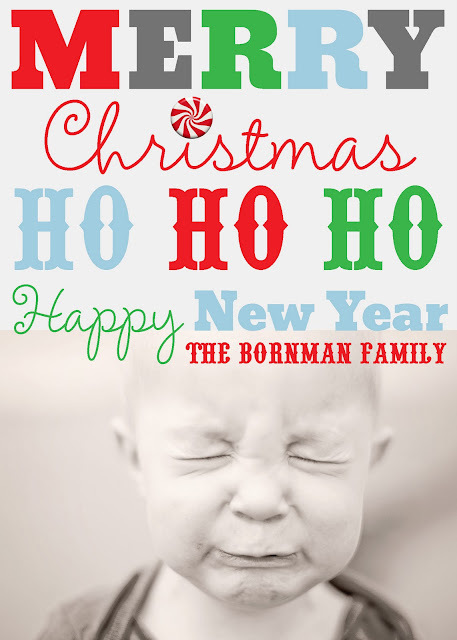 We also have some super fun Holiday Photo Cards... adding more every day. 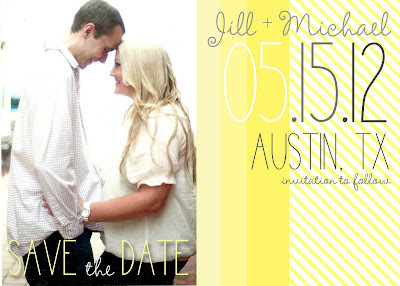 OOOOO have you checked out our Save the Date Magnets yet?!? Insane print qual, and really just so beautiful. 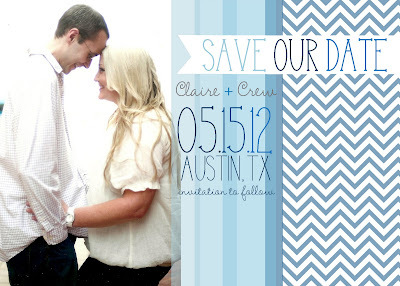 This is my new fave... our tying the knot nautical design! Love the grey and orange color combo! Okkeeee Dooookeee, back to work! Happy Thursday Y'all!